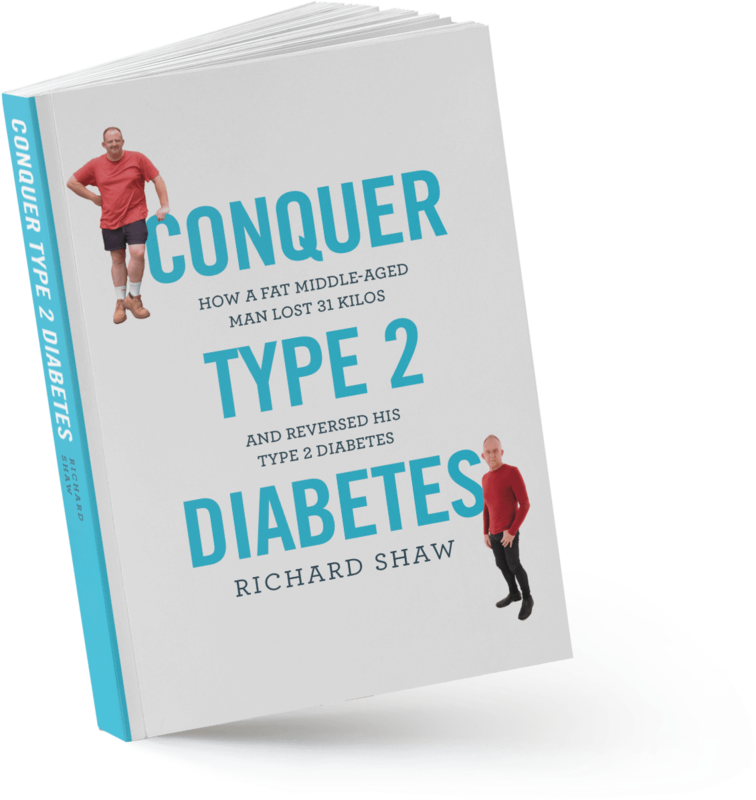 CONQUER TYPE 2 DIABETES is a simple, informative, readable guide for anyone who wants to try and reverse this life-changing condition. It describes in detail the steps to follow if you want to try and banish a diabetic or pre-diabetic diagnosis by improving diet and lifestyle. There are comprehensive and easy-to-understand sections on how to deal with carbohydrates, natural fats, sugar, calories and portion control as well as the potential side effects that can come with a change of diet and how to cope with them. There is a section on the important preparation that needs to happen before changing your diet, the simple lifestyle changes that will help with losing weight and advice on how to approach a modest exercise regime. The book also contains 40 original and delicious recipes as well as a simple and straightforward meal plan for midweek meals featuring a wide range of meat, seafood, salads and fresh vegetable recipes from around the world including several that can be cooked in advance and frozen in individual portions. Dishes include super-simple salads such as Green Bean & Feta Cheese Salad and easy-to-prepare Crab & Prawn Shells, a spectacular Tuna, Avocado & Tomato Stack and even a recipe for a killer low-carb Margarita cocktail. 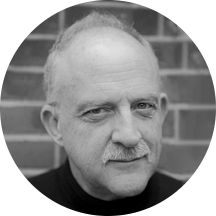 Richard Shaw has worked in senior management roles in marketing and communications in some of the UK’s leading arts organisations including the National Theatre, English National Ballet, the Royal Opera House, Covent Garden and the British Film Institute. He is a former factual television producer, Head of Development at Lion Television and an Executive Producer of award-winning documentary features. He was trained at one of London’s leading cookery schools, produced food programmes for TV in the UK and the USA and has even appeared on Masterchef. When he decided to do something about his own type 2 diagnosis he was a 54-year old, sedentary, fat man within 5 years of his diagnosis and he weighed over 117kg (260lbs).